Yes with Junes painting challenge not even in its grave yet its time to start looking forward to Augusts. I as thinking that we'd make this one a little shorter and havit finish up just before the Oldhammer weekend so all ye evil feckin sassenachs* can have your units painted up for the day and the rest of us can cry in our pints in our respective corners of the former Empire. So post your entries here and as before I add them to the post. Mines another Regiment or Renown - this time the Mother Crushers. 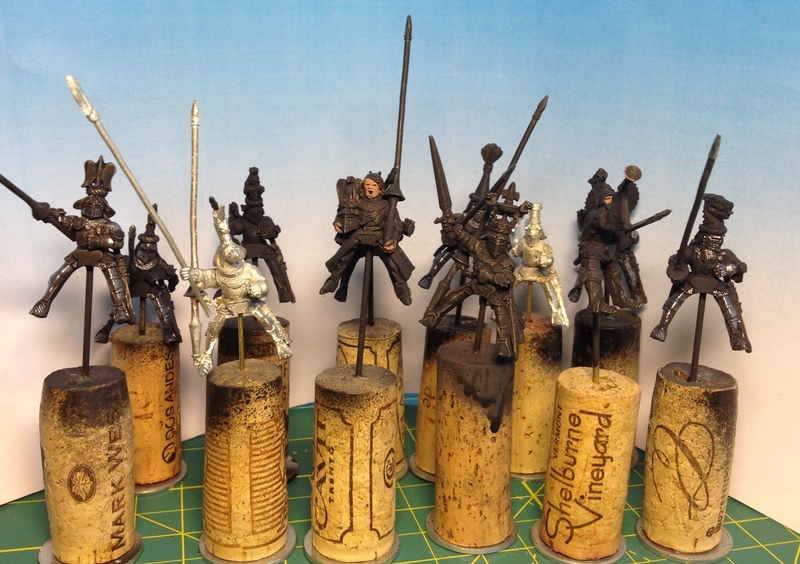 I've had these undercoated for months so I reckon its time to get them painted. 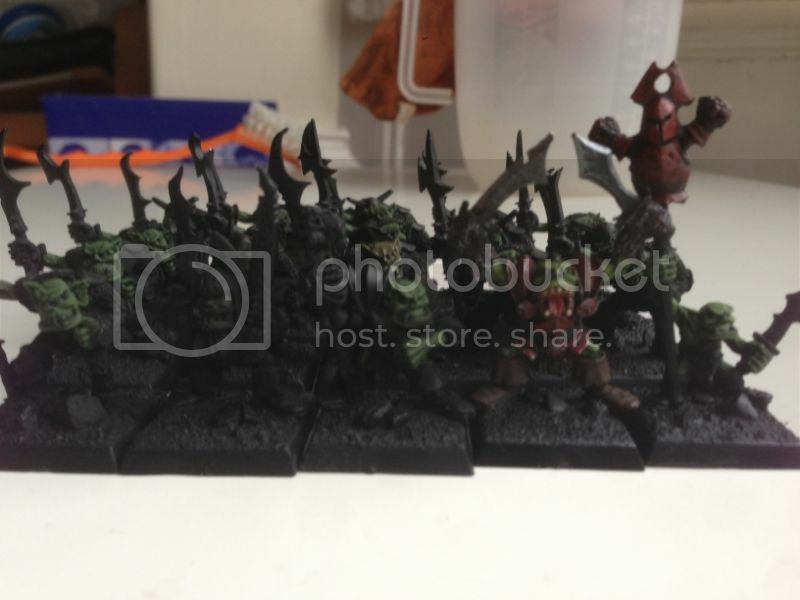 Just count me with the WHFB Khorne champions (all 12 of them), they are halfway done but since I'm on vacation (visting southern UK amongst other things) and will only have half the month to work on them , I guess it makes it fair ! Last edited by Asslessman on Tue Jul 23, 2013 1:41 pm, edited 1 time in total. 'Stealers! Lots of plastic Stealers to go with my Terminators.... which are.... not...... quite........ done........... from........... last, ahem, month. Well my painting is nowhere near as awesome as you guys, but stuff it Ill throw my hat in the ring. 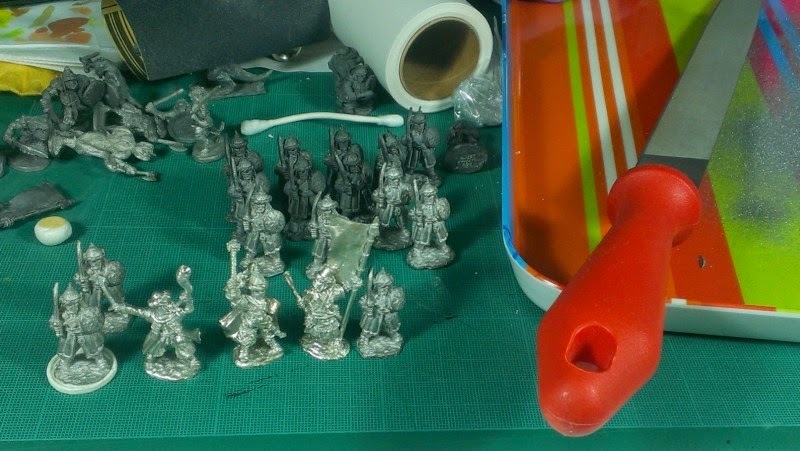 A good start so far - get them primed and ready for next weekend and either post the photos here or send them to me as before. And Fimm - you still have a few days to finish up those termie-wermies. I hope to get these knights done...though they may stretch I to the next month as well. 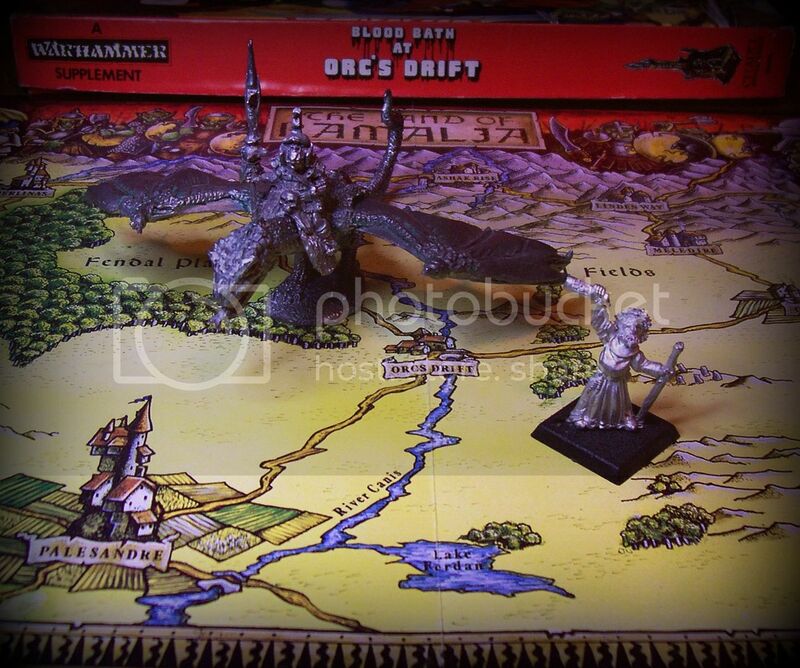 I'm very keen to join in this month, just to keep me on the straight and narrow path of painting and sway from ebay. 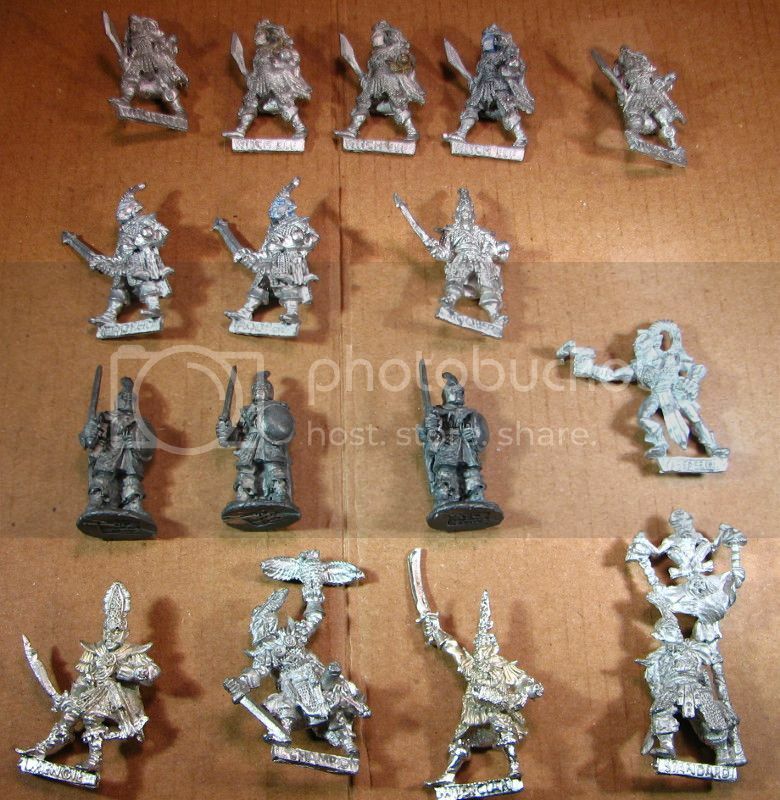 Once I have finished sifting through the dettol jar of my old minis I'm planning on starting a Heroquest project, to replace the horrible placcy minis with a nice metal equivalent no younger than from 1990 hopefully. 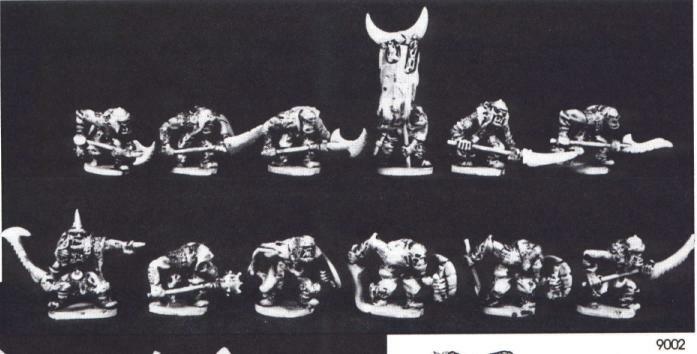 Albiet with a few variations like hobgoblins and kobolds thrown in instead of just orcs and goblins. 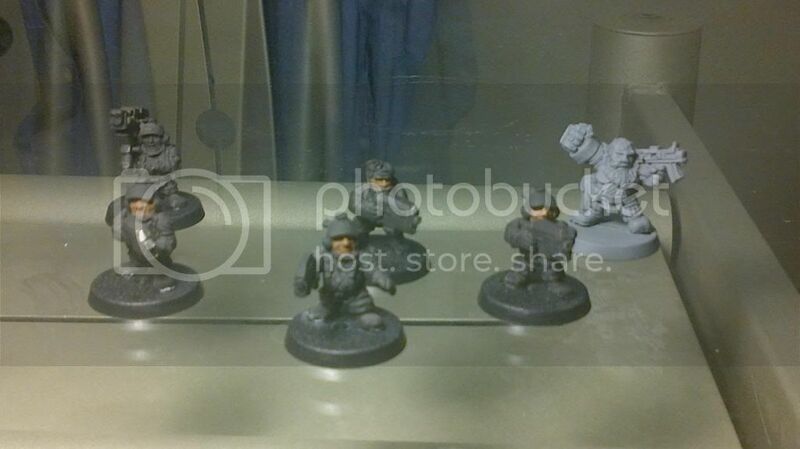 I'd love to post here, but as my camera is worth diddilly squart on the quality front, so it's not worth it, but just so you know I'm currently painting Nick Lunds grenadier Black Orcs http://www.cs.cmu.edu/~tpope/sol/grenad ... s/9002.jpg , which some of you'll see at Oldhammer at the end of next month, leading my orcs into battle! PS. John - the Mother Crushers are easy, enjoy. Great minds think alike John - I too have the Mother Crushers on the painting table. Actually they are partly the reason my Norse aren't finished yet. But, what can you do when you have an outbreak of Skaven nearby that need exterminating? 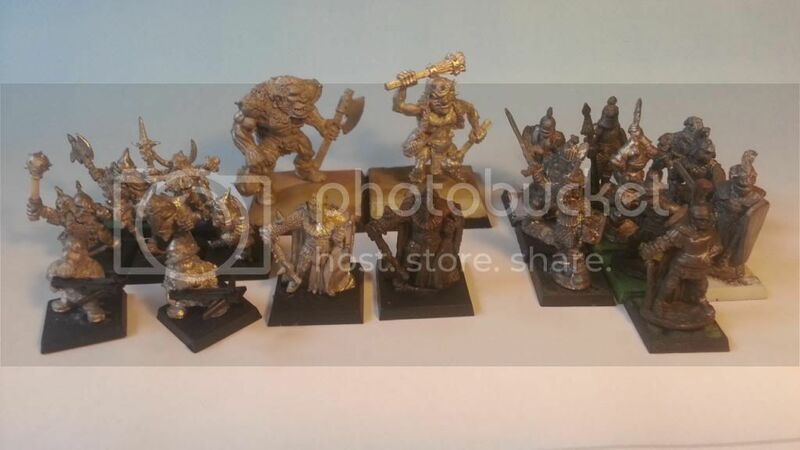 Me and Warlord Paul hope to get a practice game in before the Oldhammer Weekend and I felt that they would fit in rather nicely with my predominately Orcish horde!